Petrochemical and chemical plants produce many important building blocks and products for industry processes. 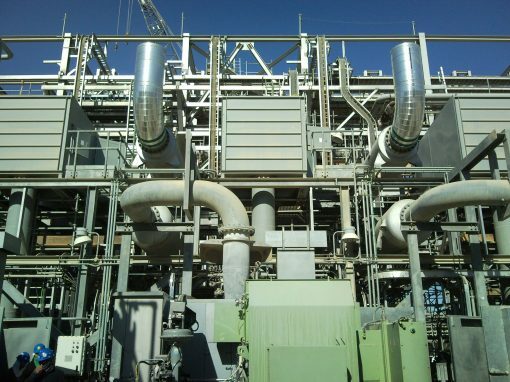 In recent years, these plants have become increasingly complex, and contain a large number of industrial plant items, with process plant often moving high volumes of air or gas and operating at elevated pressures and temperatures. 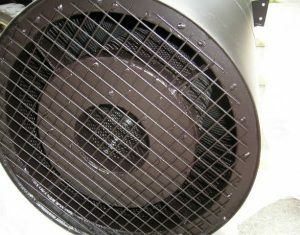 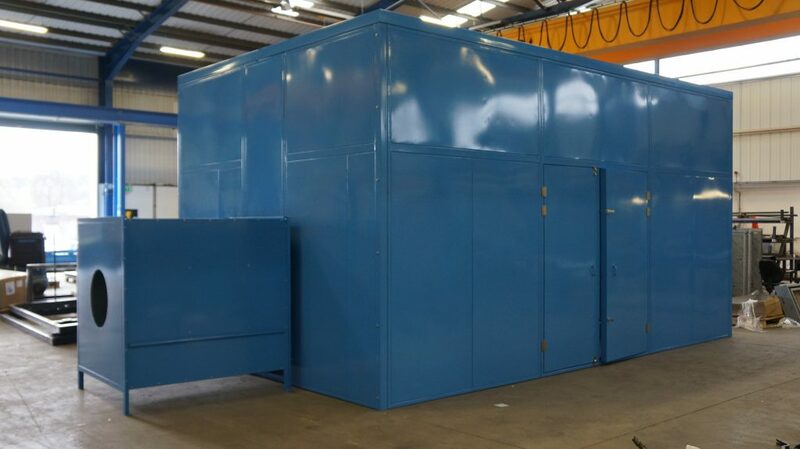 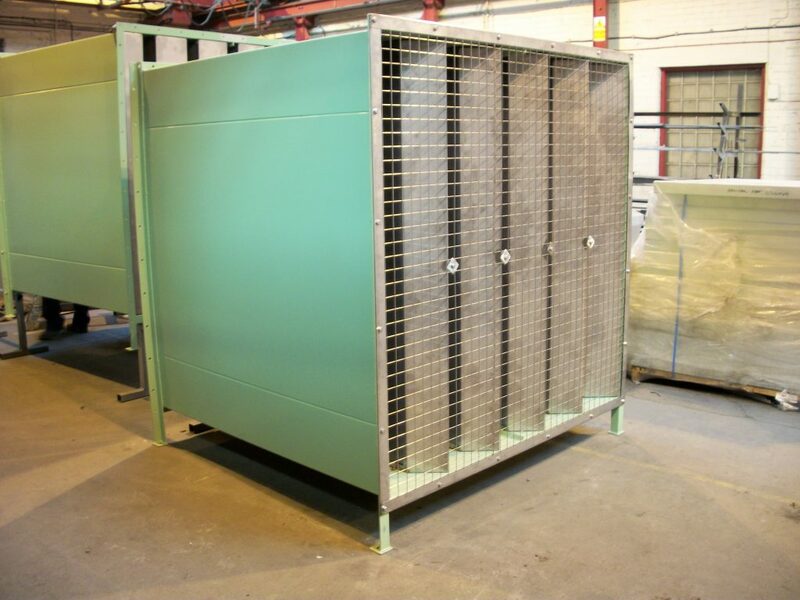 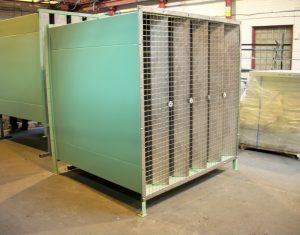 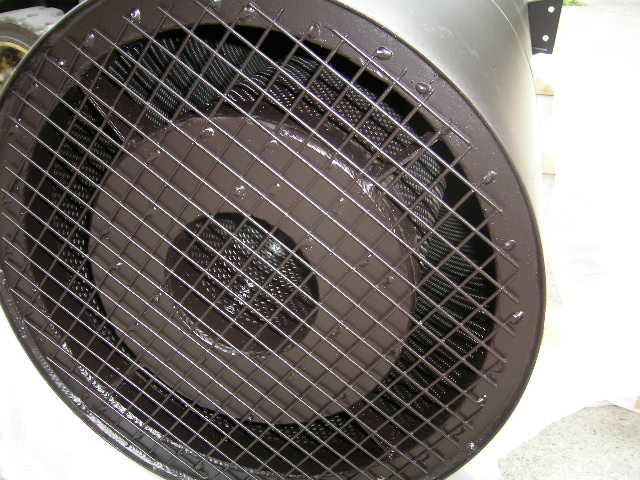 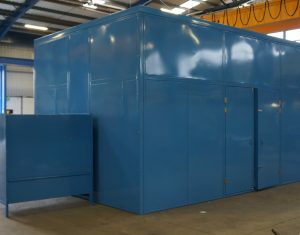 As such, the plant areas can be particularly noisy, requiring significant noise control methods to be employed. 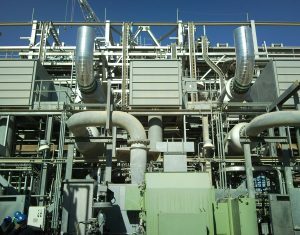 Wakefield Acoustics has extensive expertise over many years of treating such noise problems in some of the world’s largest petrochemical sites.